South India is a fascinating land where rich tradition mixes effortlessly with modernity. People seamlessly integrate into both cultures without sensing any dichotomy. This instrumental collection presents a mix of both - some of the greatest traditional works that have stood the test of a few hundred years and are today a part of modern lifestyles. 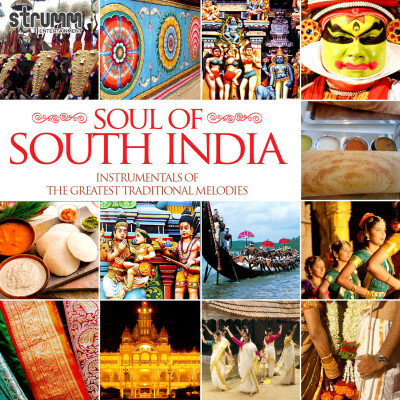 The Soul of South India remains constant; it has merely been brushed with a flavor of modern times.